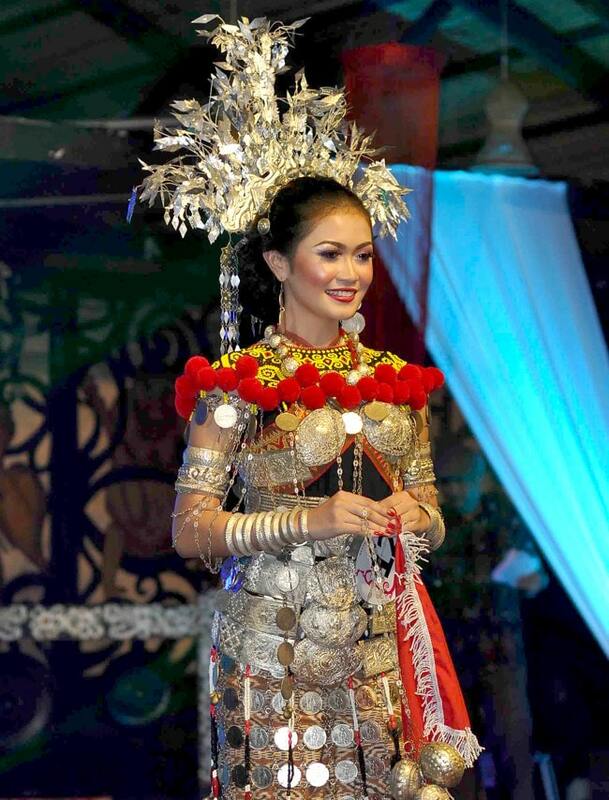 The beauty pageant was introduced in 1999 and unlike the traditional Kumang Gawai where the contestants are of the Dayak community; ethnic beauty pageant is open to all single ladies of any race and nationalities. 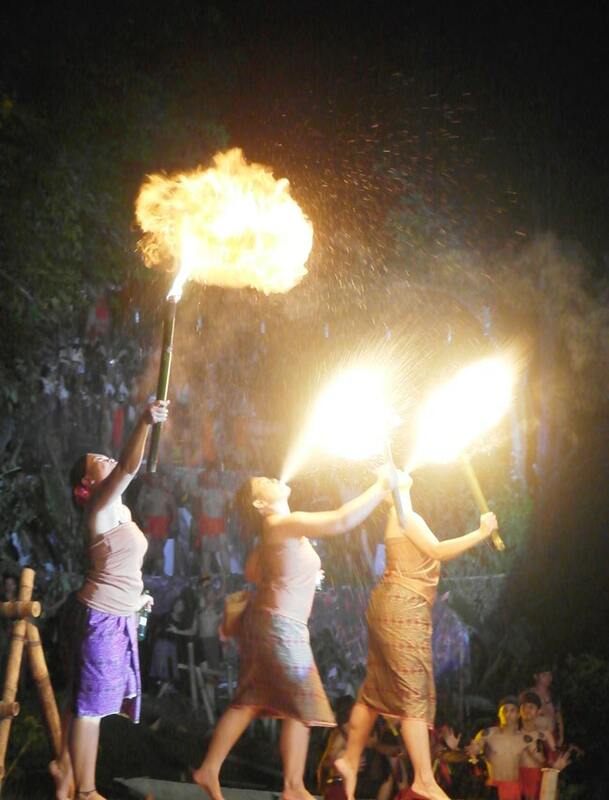 The open application to all single ladies of any race and nationalities is to encourage and attract the interest and participation of non-Dayak to celebrate in a festival that has traditionally associated with the Dayak community only. The Organiser has always been looking for a woman of quality and substance as the winners of the pageant. The winner must have the grace and poise, articulate with a sound knowledge of Sarawak and its tourism related subjects. Besides physical attractiveness, the winner must also possess a friendly disposition, charm and the confident for she could be our tourism ambassador. One of the highlights of SHFF is the musical drama, which has so far received rave reviews from both the media and audiences. The obvious uniqueness that whf theme plays have are the fact that the stage will be the whole village itself, and the entire play will envelop the guests in live theatrical scenes. The three Dayak communities’ legends will take turns in being featured in SHHF’s musical dramas, and following last year’s Iban theme play and the Bidayuh the year before that, it is now the turn for the Orang Ulu community to have one of their legends re-enacted. This year musical drama will be based on a Bisaya legendary entitled “Dang Bunsu” will tell the story of a young Bisaya maiden on her mystical journey. For Sape enthusiasts, there will be a Sape concert staged on the night of 27th April 2017 in the SCV Theatre. This concert combines both the Sape professionals and amateurs from Sarawak, Sabah and other countries such as Thailand, Indonesia and Brunei. This concert will feature Sape traditional and fusion music by international musicians as well as Sape’ workshop at day time. This festival was introduced and held mainly to preserve and maintain the originality and uniqueness of Orang Ulu traditional music from Sarawak and Malaysia in general, at both the national and international level. Sape is one of the Orang Ulu’s identities and can become a tourist attraction for the state and Malaysia. This year, Sarawak Harvest and Folklore Festival (SHFF) will feature the Orang Ulu community musical drama entitled “Dang Bunsu”, beauty pageant for all single ladies and Sape concert being featured by Sape professionals and amateurs from Sarawak, Sabah and other international countries. 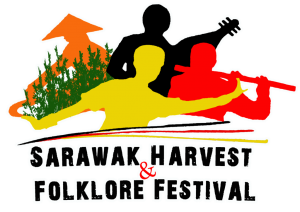 Sarawak Harvest and Folklore Festival 2019 will take place once again at the Sarawak Cultural Village from April 26th – 28th , 2019 with vibrant and exciting highlights will be organised throughout the 3 days 2 nights event. One of the highlight is a Musical Drama entitled “Dang Bunsu’ based on the Bisaya legendary; in scenes enlivened with theatrical effects in an outdoor natural settings fronting a lake. The play will evolve on the young Bisaya maiden Dang Bunsu on her mystical journey. This theme play will be staged on the 27th April 2019 at SCV. 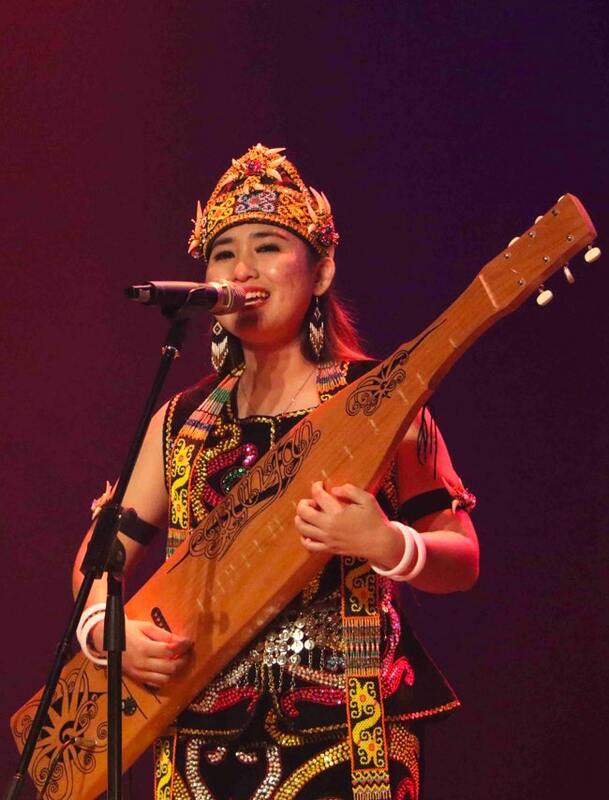 12 finalists of Ethnic Beauty Pageant Miss Cultural Harvest Festival 2019 will be presenting their talents, grace and beauty in colourful traditional Orang Ulu costumes and accessories. The grand final shall be held on 26th April 2019. Whilst Miss Talent CHF 2019 shall be held on the daytime on the dame date. This year’s world harvest festival will also feature Sape’ World Concert & workshop. We are pleased to share this harvest festival with sape players from around Sarawak in Sape concert which will be held on 27th April 2019 at Theatre, Sarawak Cultural Village. This concert will feature Sape traditional and fusion music as well as Sape’ workshop at day time. 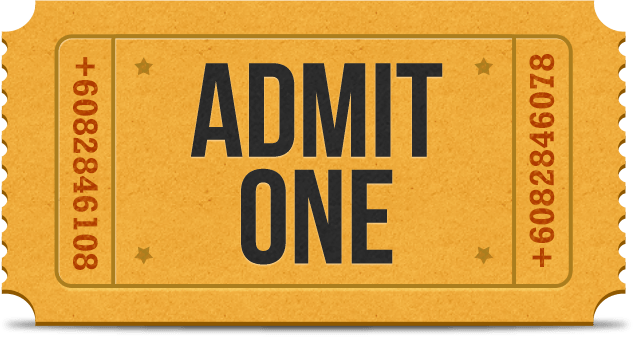 It is hoped that many people from all walks of life will enjoy the festival as it promises a glimpse of history, a taste of tradition and certainly a sight of internationally awarded performances for everyone. For more information and booking requirements, please contact Puan Grace at 082-826108; fax at 082-846988; email at scv4you@gmail.com, surf the official website www.scvticket.com.my/harvest-festival and Facebook page Sarawak Harvest and Folklore Festival. © Copyright 2019. Sarawak Cultural Village. Powered by Karuna Web Design.